Anyone got a cool new game to play? Wanna play it with a bunch of other gamer geeks? Got any awesome new minifigs, counters, or gaming dice sets that you want to show off to people for some geek cred? Just wanna hang out with some fun people and play games, drink beer, and eat some tasty snacks? Bring your favorite games over to Pumping Station: One this Saturday, the 2nd, at 7pm and play the night away! 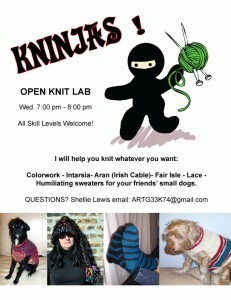 As usual, all games are welcome [even cuddle dice, though you may have a hard time finding people to play with], homemade games are extra awesome! 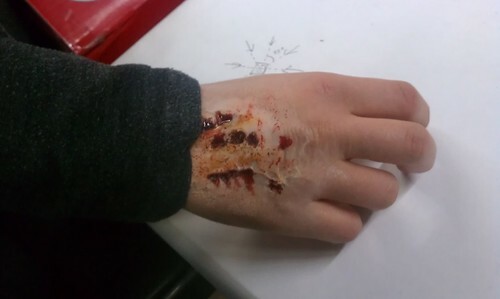 Makeup Class: Wounds and Contousions. This Saturday! Want an extra-special detail added to your costume this year? I’m teaching a short series of classes on theatrical makeup starting this Saturday, the 8th, at 5pm-7pm [possibly shorter depending on the number of students]. The class will cost $10-20, based on the size of the class. the more people show up, the cheaper it’ll be, so bring your friends! The first class will be going over bruises, scrapes, and small superficial wounds. 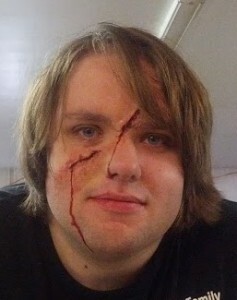 The second class will focus on deeper cuts, peeling skin, bites like the one pictured, and some serious gore. The third class will be focusing on embedded items, like pencils, knives, and so on, and will include a recipe for washable, edible theater blood and we’ll be making our own embeddable items! Have you ever lost your keys on the train or the street and had to give them up for lost? Some stores have keyfobs with a barcode connected to your store account, so the keys can be turned in at any of those chain stores, and the store will contact you or even send you the keys! But what if that chain is no longer around, or you’re on vacation in another state and they don’t have the chain store there? Then what? 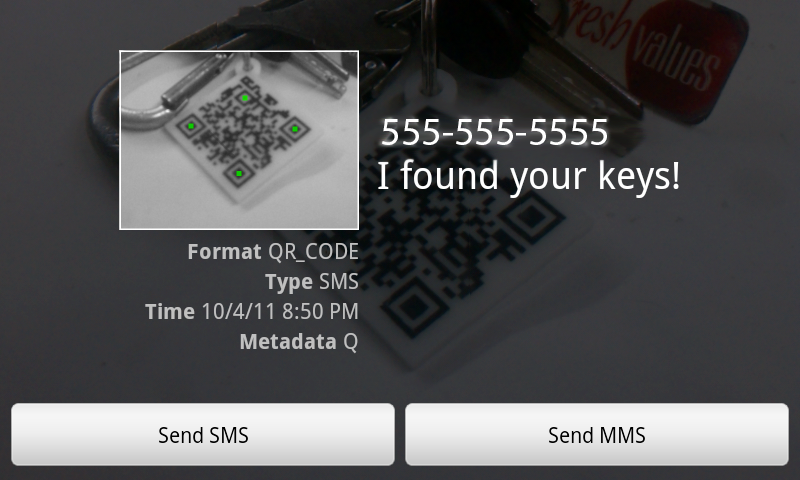 This QR code keychain design will allow someone with a smartphone to take a picture of the fob and automatically send you a text that they found your keys, with their phone number so you can call them and arrange to get your keys back! 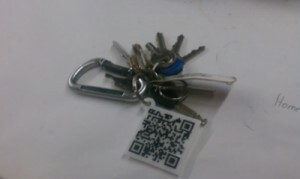 QR Code Keychain. Photo has been altered to protect the phone number encoded on the fob. Once the code was generated, I etched the acrylic on our laser cutter, going over the etching twice for extra depth, and filled the recessed areas with polymer clay [you can use fimo, sculpey, etc. ], put it in the oven to set and covered with a clear layer of nail polish for added protection.